Tranparent, the hit Amazon Prime show that found itself in troubled water after star Jeffrey Tambor was accused of inappropriate behavior is finally coming back. More than two years after being pulled from the streaming service, a musical series finale will premiere, and Tambor will be nowhere in sight. 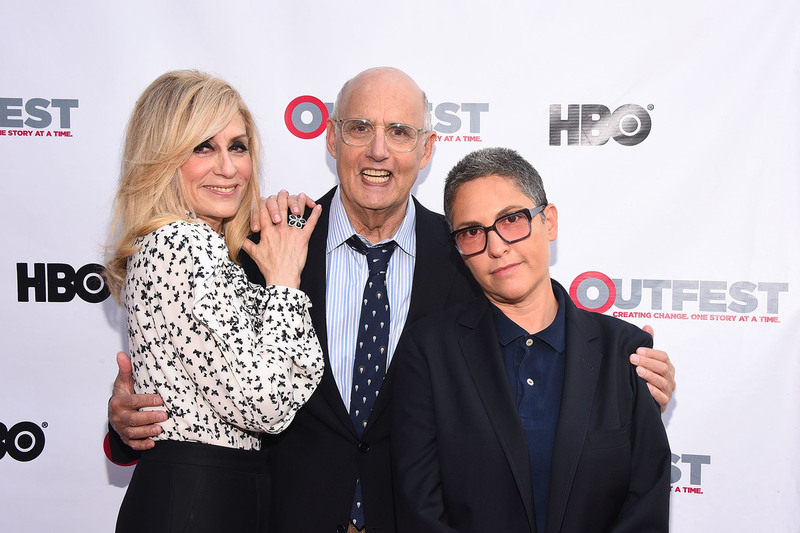 When the show’s creator Jill Soloway was given the chance to end her show properly, she said the decision to do it without Tambor seemed natural. At the beginning of the episode, Maura, who we followed for in years in his transition to a her, will die, leaving her family to grieve. Transparent premiered on Amazon Prime in 2014, and aired 40 episodes across four seasons before being put on hiatus in 2017. At the time, there was speculation Tambor would leave the show. In early 2018, he was officially fired, leaving the show in limbo. In September, that limbo will end, and fans will get a proper goodbye to a show that broke gender boundaries on television.